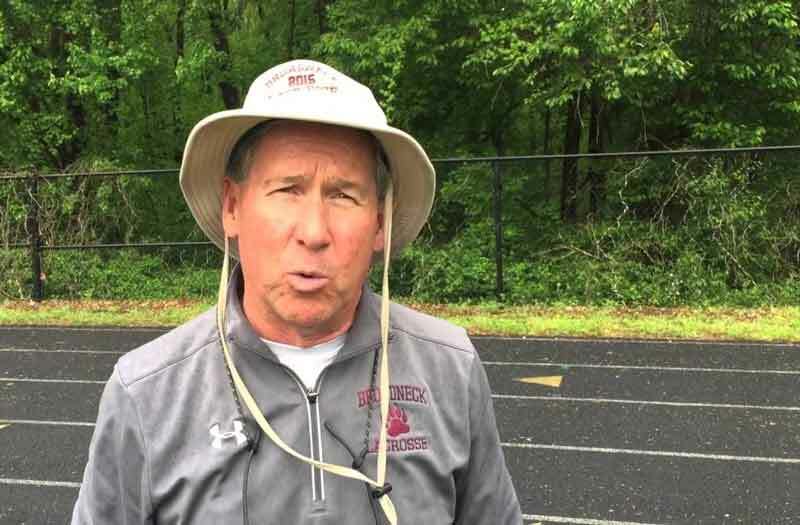 Broadneck head coach Clay White will retire following the 2019 high school lacrosse season. According to a post on Broadneck's athletic site, Broadneck (Md.) 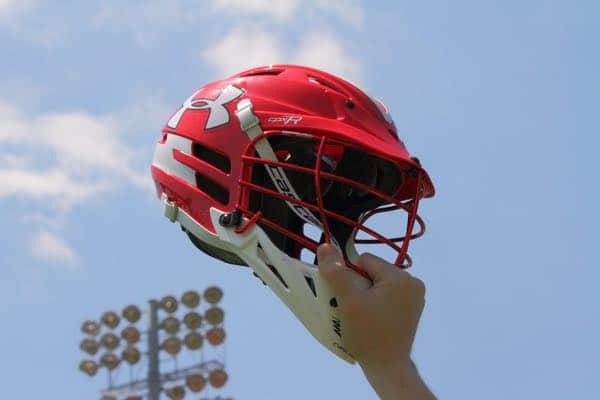 head coach Clay White announced his retirement following the 2019 high school lacrosse season. "I would like to thank our school, staff, alumni and community who have helped to make our school one of the best in Maryland," White stated. "It has been a privilege, honor, and dream to teach here for 19 years and coach for 33 years. It will be my 43rd year coaching and over 40 years teaching. In June 2019 I will be retiring from teaching and coaching." White is fourth all-time in Maryland with 413 career coaching as a varsity head coach. White became the Bruins head coach in 1986 and won four state championships (1992, 1993, 1996 and 1997). "Clay White’s departure marks the end of an era at Broadneck. His record as our lacrosse coach speaks for itself but it will be his lasting impact on our student-athletes that will be most missed," Athletic Director Ken Kazmarek stated. "White was more than a coach to our athletes, he was a mentor, a confidant, and a friend. His special relationship with student athletes was the cornerstone to his coaching." An article in the Annapolis Gazette from 2015 lists White with 30 more wins, accounting for 30 wins when White was a junior varsity head coach. The Broadneck website states White has more than 450 career victories. LaxRecords.com will continue to validate White's career win total.